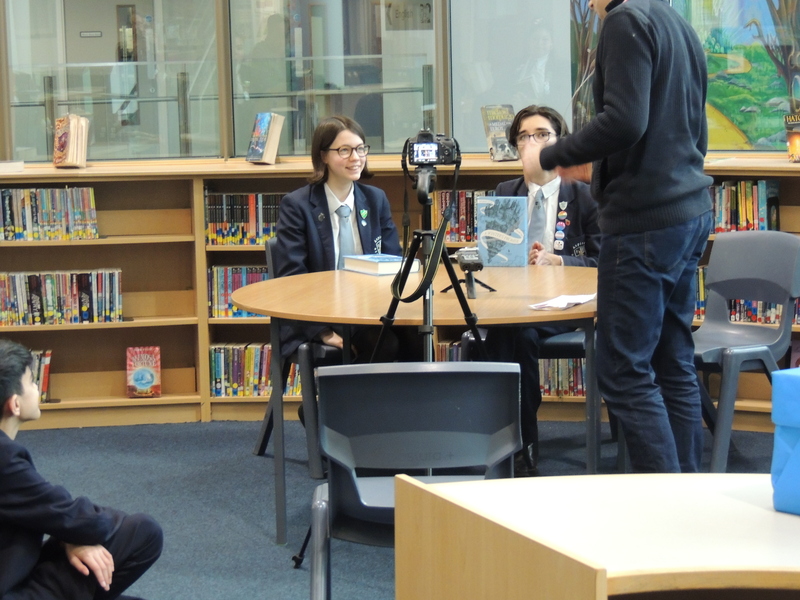 A group of 12 Year 9 pupils took part in a filming activity with Waterstones. 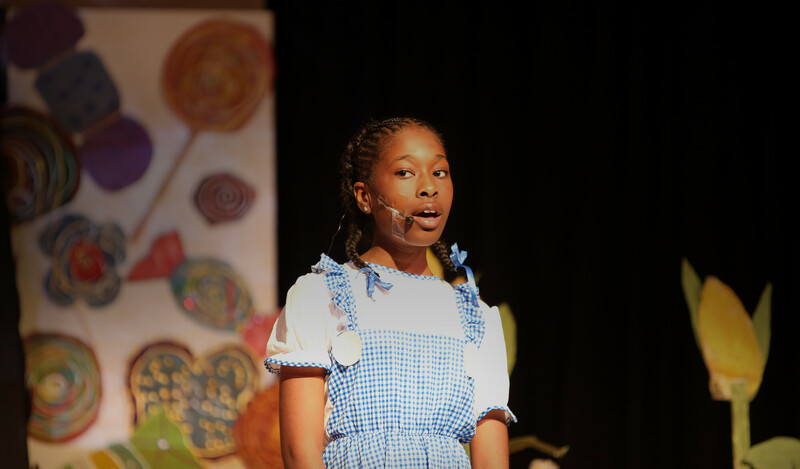 Each pupil was asked about one of the shortlisted books they were lucky to read, questions ranged from who was their favourite character to their favourite part of the book (no spoilers were revealed). 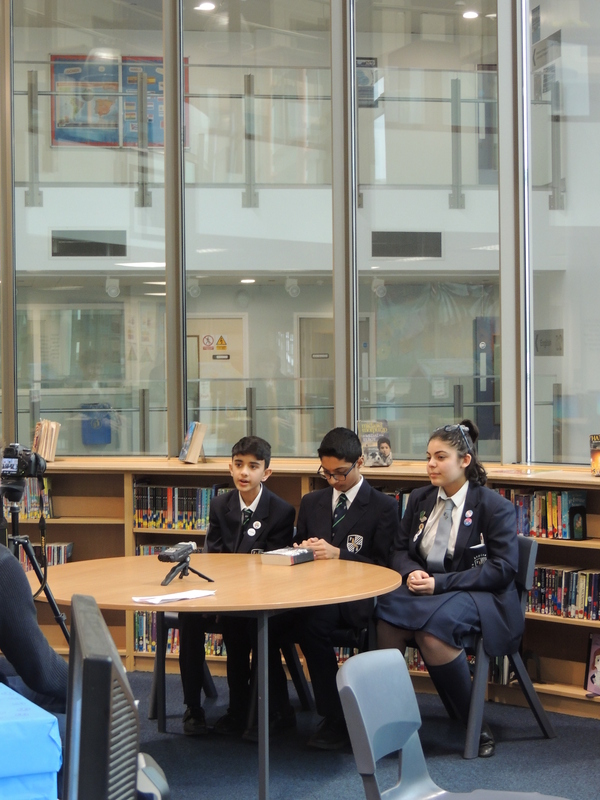 Waterstones filmed their responses and will be hitting screens on 7th February . The books shortlisted will also be announced on this date. Keep an eye out for further details on our social media.